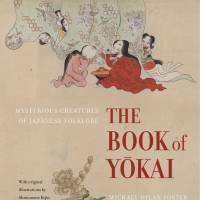 “Yokai dwell in the contact zone between fact and fiction, between belief and doubt … Yokai begin where language ends,” says Michael Dylan Foster in the introduction to “The Book of Yokai,” summing up what words often fail to conjure. His book takes readers on a journey into the inexplicable, mysterious, myriad variety of creatures that inhabit the realms outside accepted reality. University of California Press, Nonfiction. 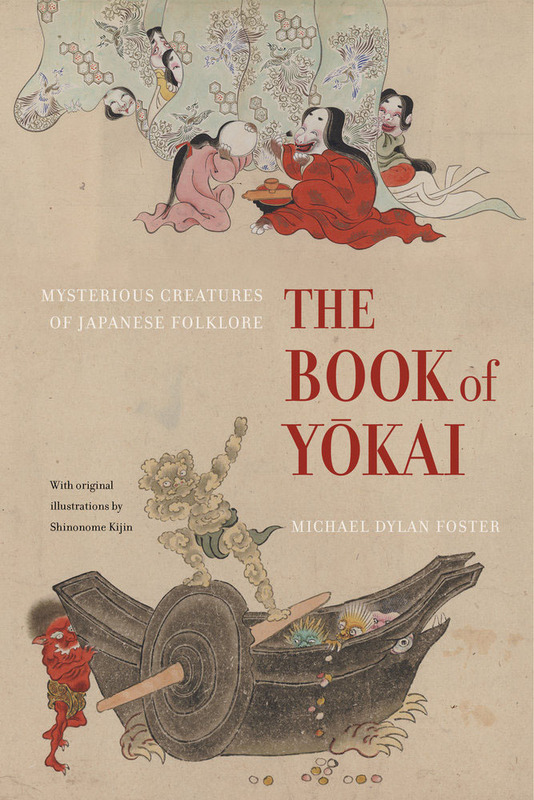 Foster, an associate professor of folklore and East Asian studies at Indiana University, Bloomington, has created the definitive guide to yokai (supernatural or mythical beings), informed by scholarly research and fascinating contextual information, fully illustrated to illuminate the vast sphere of the unknown. Foster’s journey to yokai came from the wanderlust of storytelling. “A lot of students I deal with here or people I meet in Japan come to yokai from an interest in manga or anime, yet I had none of that,” he tells The Japan Times. While he was studying literature at university, Foster spent a year abroad in Scotland and, after graduating, he returned to the U.S. to gain “a variety of experiences” with the hope of becoming a novelist. To save money, he also hitchhiked, and with thumbed appreciation, Foster discovered the first stirrings of what would become his vocation. It would take Foster a few more years to come to that conclusion, but yokai has long been an academic topic in Japan, a point that Foster makes clear in his book, crediting the many scholars he has met along the way — most significantly Kazuhiko Komatsu, head of Kyoto’s International Research Center for Japanese Studies, and the book’s illustrator Shinonome Kijin, an artist and scholar of yokai. 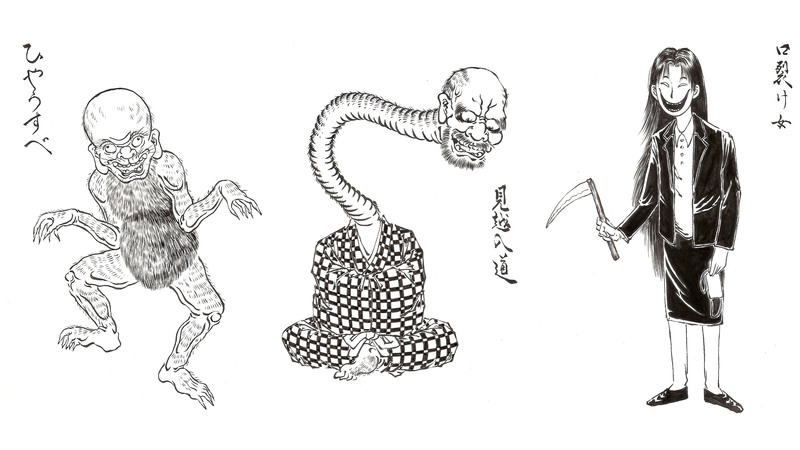 According to Foster, images are at the core of yokai studies and he includes Kijin’s distinctive work throughout the book. Leaving Japan in 1993 after nearly four years, Foster did not yet think of folklore as an area of study, although his Japanese had progressed enough to enjoy the local stories, particularly on a trip to Tohoku and Iwate Prefectures, and the city of Tono, an area rich in folkloric traditions where, coincidentally, the founder of folklore studies in Japan, Kunio Yanagita, had extensively researched. Returning to the University of California at Berkeley to start a master’s degree in “something practical,” Foster realized he could not forget the stories — particularly the stories about the kappa, a Japanese water sprite legendary in Tono. Luckily, the university offered a master’s program in Asian studies, and he wrote his thesis on kappa. After graduating and returning to Japan to study the language intensively, Foster moved onto Stanford University, graduating in 2003 where he wrote his doctorate dissertation on yokai. His first book — “Pandemonium and Parade” — grew out of these studies and forged many of his Japanese connections in the yokai world. “I found this whole community of people doing research on yokai, so I got to know many people in the yokai industrial complex — the kind of industry and academic world of yokai,” he says. And “The Book of Yokai” is just that. Foster admits he was “basically laughed at” during the beginning of his career when he told people his area of interest, but gradually yokai and the study of the “monsterful” is becoming more accepted — Foster currently teaches an undergraduate class called “Monsters and the Monstrous” at Indiana University. 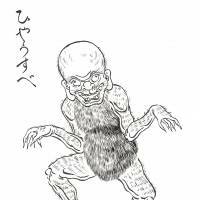 “The Book of Yokai” emerges as a great read on many levels: it explains the inexplicable yet leaves room for wonder; it traces history and illuminates current pop culture; it’s sprinkled with local stories that engender playful, mischievous qualities into various yokai, turning them into logical figments of reality. And it’s all told in an easily accessible, storytelling voice. Toward the end of the book, Foster defines “monsterful” as “rare, marvelous and extraordinary” and he’s fittingly written a book that matches that definition, a kotodama (word spirit) of powerful eloquence.